A proactive inspection of your property is performed by a Dedicated Leasing Professional. 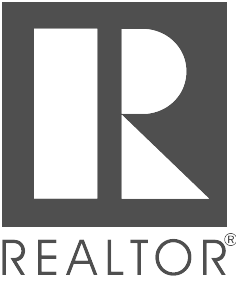 Your Dedicated Leasing Professional will preview your property to gather all the property data, take photos and help identify any items in the home that may need to be addressed prior to marketing or occupancy. If you have selected our Premium Property Management Service, we perform a comprehensive 64 Point Pre-Leasing Inspection prior to marketing your home. 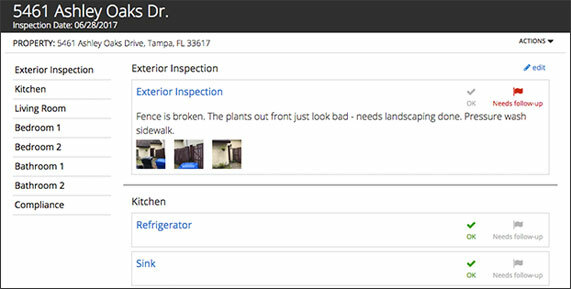 This inspection is designed to be more thorough and create a trackable action plan to get any necessary work completed. This process helps ensure that a new tenant move in goes smoothly with less surprises.